Imagine you visit your doctor with a combination of unexplained but distressing symptoms. You’ve had them for a while, and now they’re keeping you awake at night. You are understandably worried. You go to see a doctor with plenty of letters after his name. 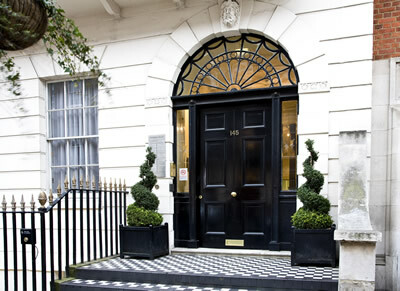 His consulting rooms are in Harley Street, where London’s finest medical practitioners are to be found. The entrance is reassuringly grand and there are a couple of expensive topiaried trees either side of the front door. Nice. There are plenty of patients in the waiting room, and you have to wait 45 minutes to see him. The doctor is in his early fifties, wears rimless glasses and has slightly greying hair. He exudes a calming confidence, diagnoses your condition immediately and prescribes a course of anti- inflammatories. What relief! But a month later you are no better. In fact you are much worse, so you go back to voice your fears. He nods sympathetically and tells you to stick with the medicine. “Surely I need some tests, Doc?” you ask. “There’s really no need. You will get better – it just takes time” he says. Your condition doesn’t improve, but you learn to live with the pain and the sleepless nights. Besides, the doctor in Harley Street said it takes time. He ought to know. Turns out the first doctor made the wrong diagnosis and prescribed the wrong treatment. Despite having all the trappings of professional expertise, he didn’t have a clue. You are not the first patient to find themselves in this position and you probably won’t be the last. The pension scheme invested heavily in equities many years ago, alongside a homeopathic allocation to fixed income bonds and absolutely no interest rate swaps. The bonds weren’t even inflation linked. Ay caramba! As the real yield fell and the funding deficit got worse, the trustees started to panic. Surely, they said to their [Harley Street] actuary adviser, we need to try something different. But he was wrong, badly wrong. So now the pension scheme is just 50% funded and, because it has no viable corporate sponsor, the situation is dire and probably terminal. The scheme has just HALF the assets it needs to pay the pension scheme benefits (calculated today on a prudent basis). That is a very bad situation indeed. The scheme members do not work in a well paid industry and will each have to find an astronomic sum (in their context) in order to plug the deficit with additional contributions. They can’t do it. It is an unmitigated disaster and the pension scheme is in a flat spin (see Top Gun for details). So how exactly did they find themselves in this calamitous predicament? That’s the question one visibly shaken scheme member asked me this week after he had absorbed the grim facts. I gave my friend – the scheme member – a list of fifteen specific questions (some technical, some not, all uncomfortable) to put to the trustees. 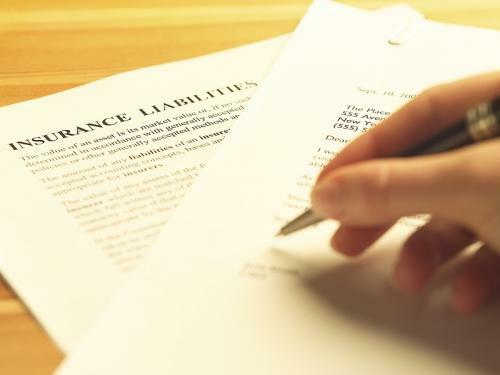 Depending on the answers, the scheme’s advisers may wish to contact their insurers.